Saltwater Flies of the Northeast is all about productive saltwater patterns of the Northeast--flies that are designed to consistently catch fish. 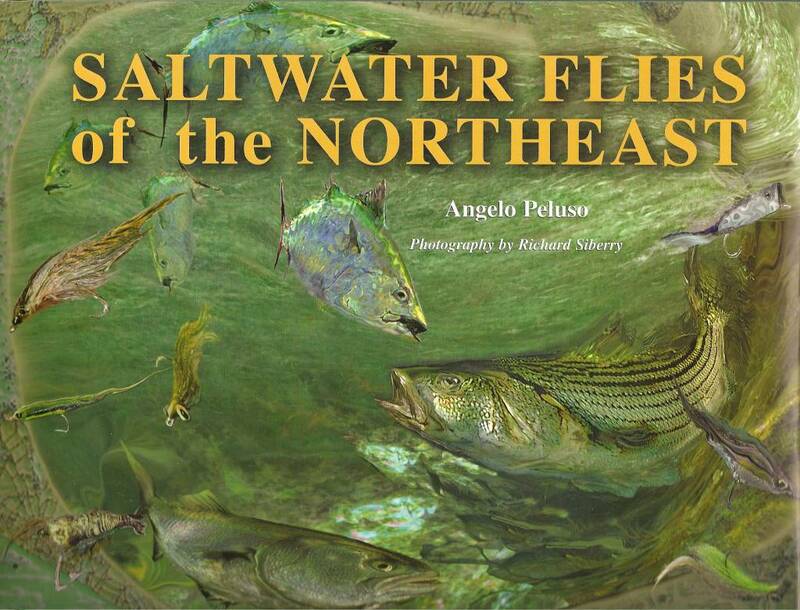 Intended to serve as a reference guide for both beginning and advanced fly anglers and fly tiers, this book is also a window on the world of some of the region's most successful fly fishermen.Angelo Peluso profiles the exceptional flies of more than 100 professional and amateur tiers, guides and captains. Their designs and patterns have been successfully fished regionally--from the southern tip of New Jersey up through the rugged coastline of Maine, and most all locations in between. Within these pages are the "go-to" designs that each contributing fly tier, professional guide and captain uses when the going gets tough.With its beautiful photographs and stunning artwork, including its unique computer-generated cover, this book is worthy of being on display. 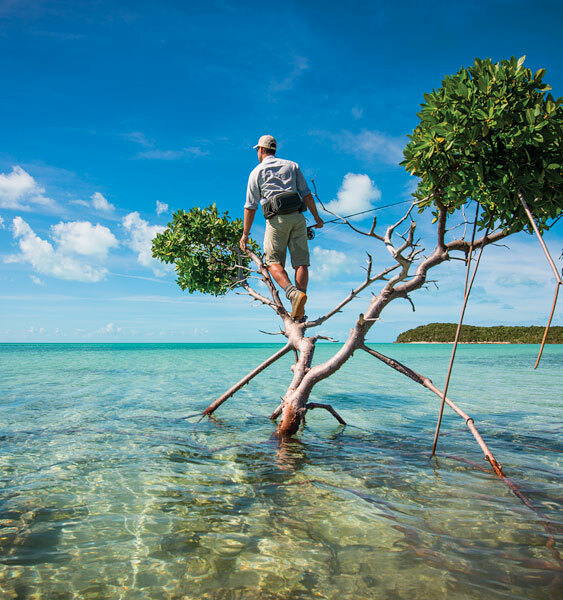 It's also practical, with descriptions and recipes for more than 400 of today's most effective Northeast saltwater fly patterns. 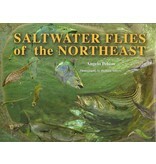 An indispensable guide for fly tying, Saltwater Flies of the Northeast is a "must-have" for the serious or aspiring saltwater fly tier and fly angler.